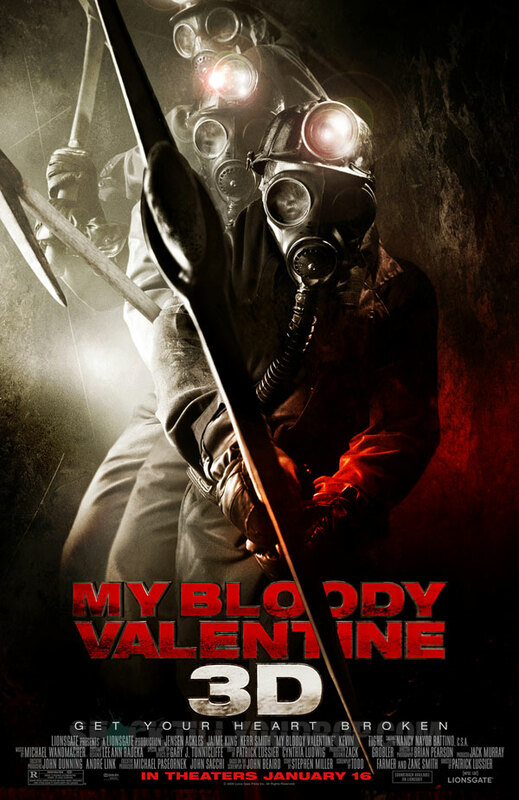 This weekend we went to see the new 3D movie "My Bloody Valentine". It's a remake of an older film with the same name. 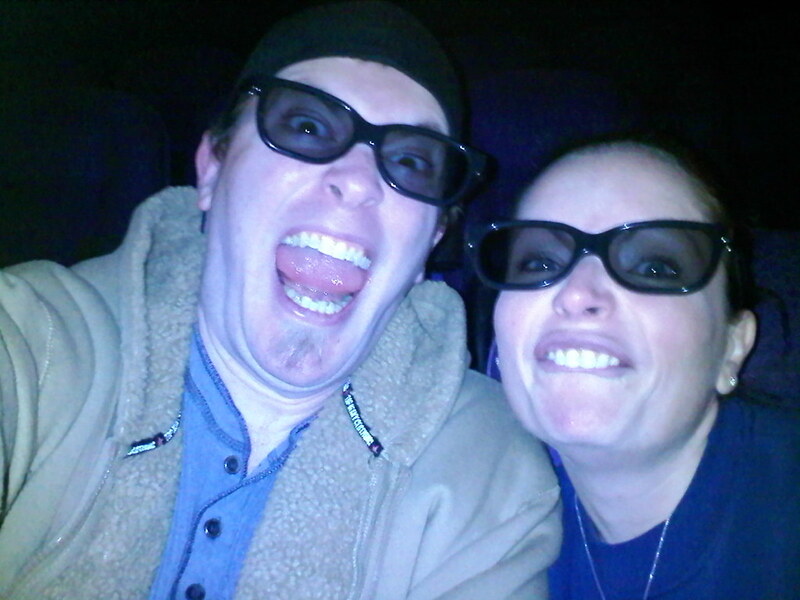 This was Juli's first time watching a 3D movie at the theater. I had seen an IMAX 3D movie a long time ago. Overall the movie itself was ok, but the 3D was really cool and made the movie worth watching. There were a few cheesy 3D effects, but it made it fun! !